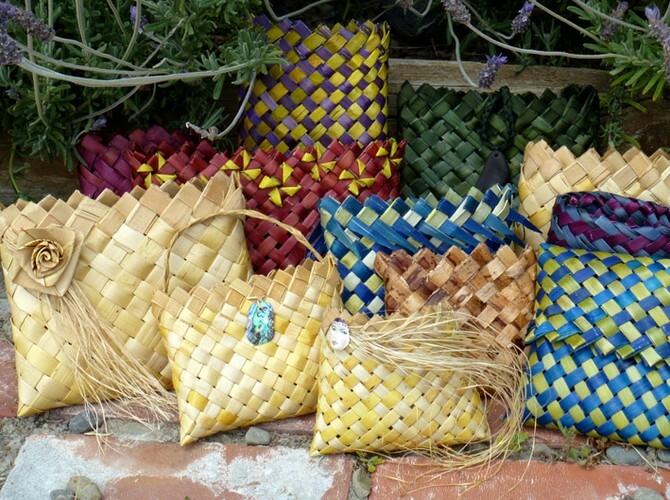 In this workshop you will learn to weave a small 2-cornered basket, or kete, using traditional weaving techniques. This is a versatile basic technique which can be used for a number of different projects. Alternatively, you can learn how to weave a large container, or waikawa, using a different weaving technique that uses the whole flax leaf. 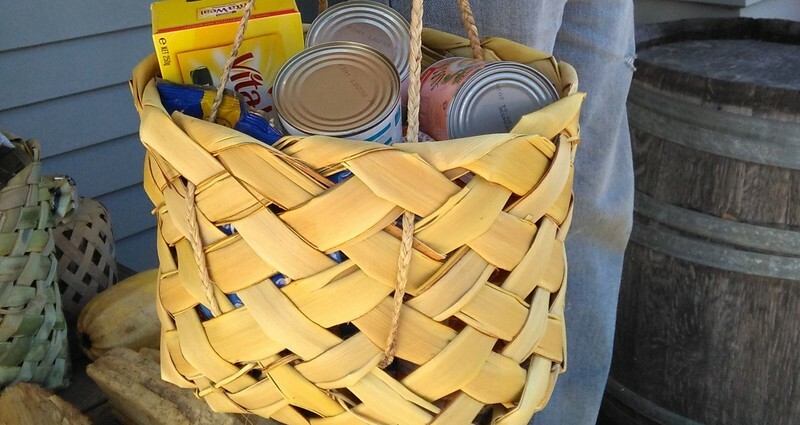 This style has become popular as a shopping basket instead of using plastic bags. Some people manage to weave both baskets. There is also the opportunity to learn to weave a couple of the simpler flax flowers. If you are a more experienced weaver you may like to learn how to weave a more advanced basket such as an open-weave (kupenga) basket. To secure your place in the workshop, please contact me by message, email or phone. I'll confirm your place on receipt of the payment. Contact me by email or phone if you have any queries. There is a limit of 10 people per workshop.